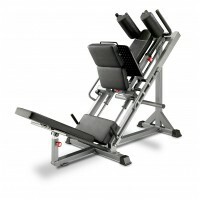 The Bodycraft LX2 Multi Gym is a Multi Stack home gym for the family or commercial use. 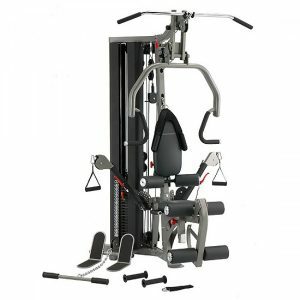 This Two Weight Stack System can accommodate multiple users, or can be used by one for quicker transitions. 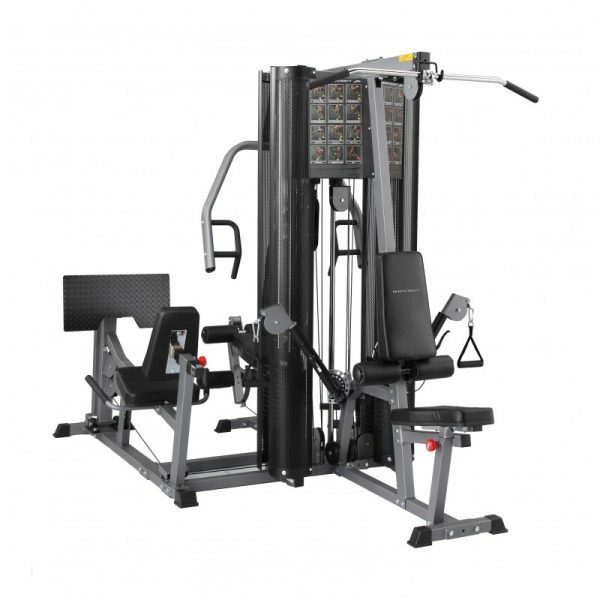 Warranted for light commercial use, this gym is perfect for Club houses, Fire stations, Hotels, and corporate gyms. 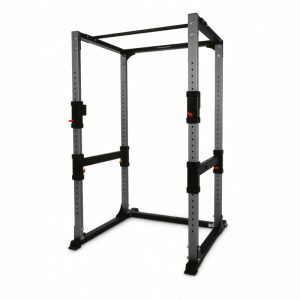 Station 1: Fully adjustable Functional Training / Cable Arms provide over 100 exercises! Every exercise you have ever performed with dumbbells can be duplicated here. Also a great station for Sports Specific exercises, and Functional Training exercises. 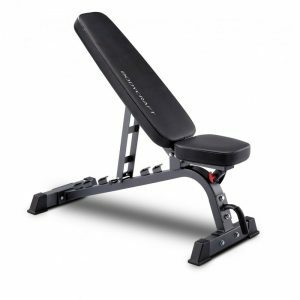 This station also includes a High Pulley for Lat Pull Downs, Triceps Push downs, etc.